In 2011, a tragic car accident took the life of Tyler Spurrell. 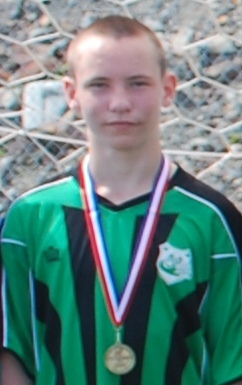 Tyler was just 13 years old and was an avid soccer player with the club who loved the sport so dearly. One of his coaches and favorite homeroom teacher, Mr. Dave Bartlett, affectionately gave him the nickname "T-Spurr" and the metro league club name, the "Spurrs" was also Dave's idea to keep Tyler's memory alive.